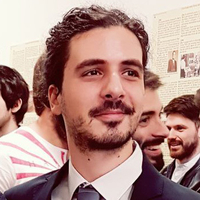 Alessio Netti is a research fellow at the Department of Computer Science and Engineering - University of Bologna. In 2017, he obtained his M.Sc. title in Computer Science at the University of Bologna. In 2014, he has been an intern at the Italian Aerospace Research Center (CIRA). His research interests range from HPC systems, to machine learning and signal processing.